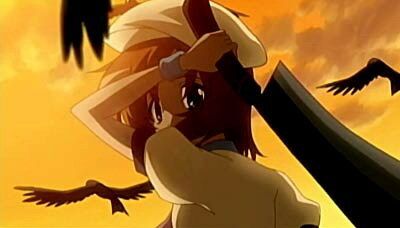 Yeah, the ending of the first season of Higurashi no Naku Koro ni was quite cheesy, but I really liked it. Call me soft if you want, after all those “bad ends” I surely granted the people (or better pupil) of Hinamizawa this good one (which wasn’t good after all, but that’s a different season’s story). The fight between Rena and Keiichi as the grand finale with both of them strangely enjoying this showdown and its touching aftermath was just a great watch for me. Thus to this moment’s memento and because its such a nice homage to Fate/stay night I’ve added this wallpaper to my shuffle. We previously stated that Higurashi no Naku Koro ni 2 was to be released in Japan this April. This information was incorrect, we are not aware of any specific month for the release of Higurashi no Naku Koro ni 2, the only information we have regarding the new series is that it is due out sometime in 2007. ANN Apologizes for this error. It’s that time of the month in Japan when advance copies of the big anime magazines start going out. A tidbit found in one unspecified mag confirms rumors on a portended second animation series for Higurashi no Naku Koro ni. No other details are available. I expect nothing less than a lot of fun, cuteness, blood and winking. 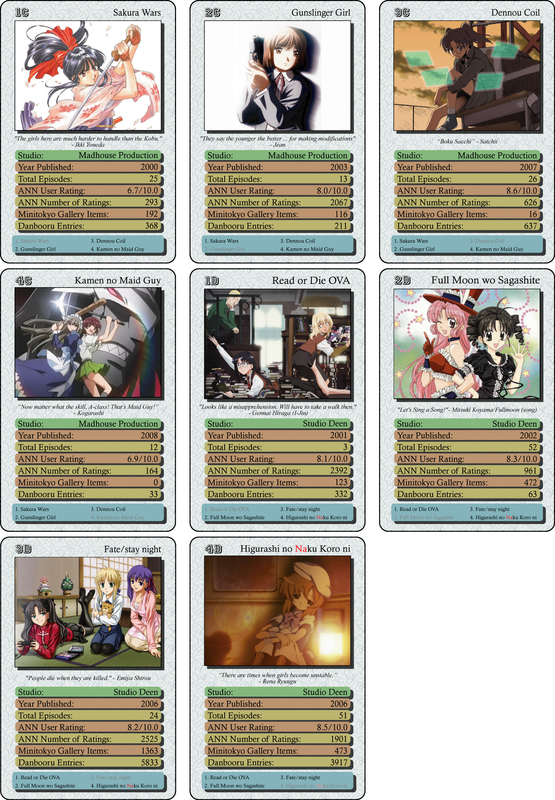 You are currently browsing the archives for the Higurashi no Naku Koro ni category.